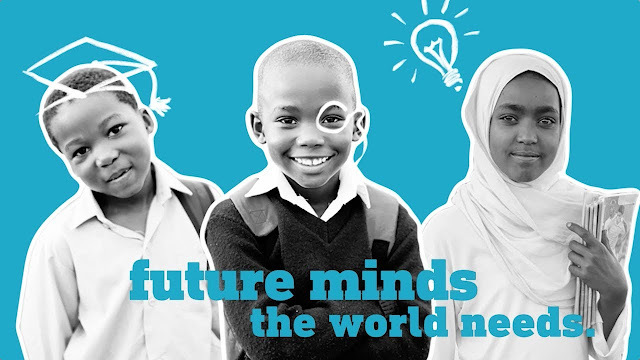 Future Genius is the latest public service announcement from UNICEF USA. In the just released campaign video, UNICEF ambassador Lucy Liu, along with UNICEF partner Grey New York, brings to light the importance of education for everyone. With back to school season in full swing, it’s important to remember that education is necessary for every child in every country. Unfortunately, many families don’t have the money to provide their children with a proper education. That’s why UNICEF is encouraging those fortunate enough to donate a backpack that is Packed With Potential, filled with everything a child needs to remain educated and empowered.